The best FIFA game - so far! 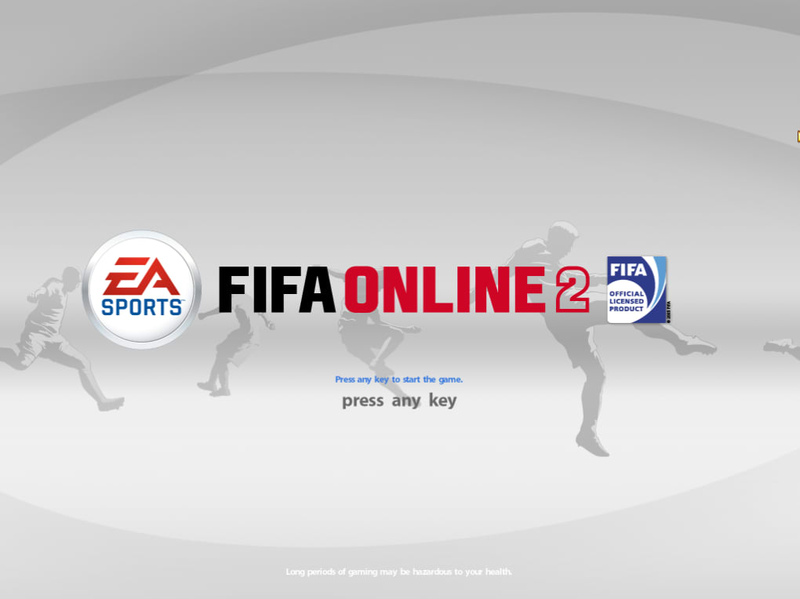 This beta of FIFA Online has now closed, and the service is no longer available to play. 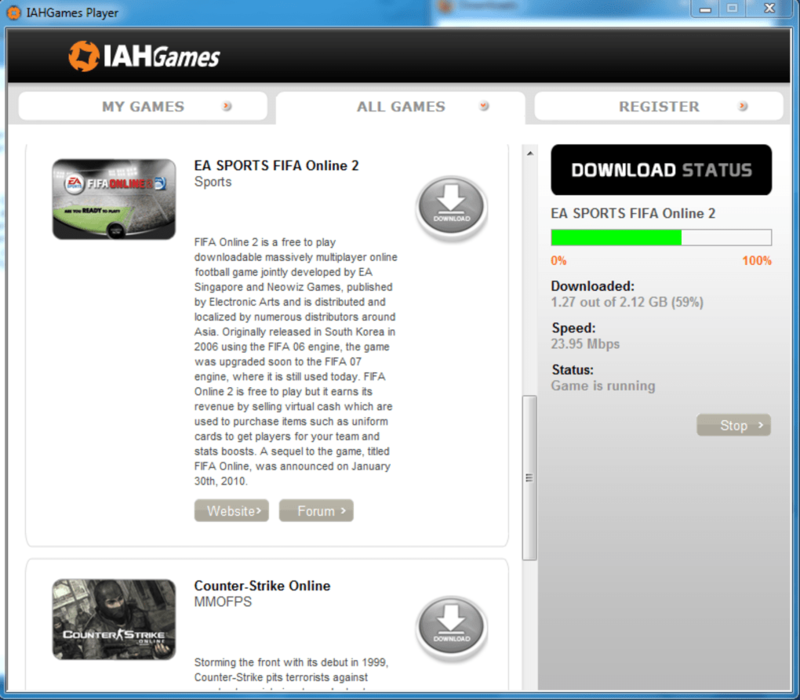 However, you can download FIFA Online 2, which is a different game altogether but with similar gameplay. 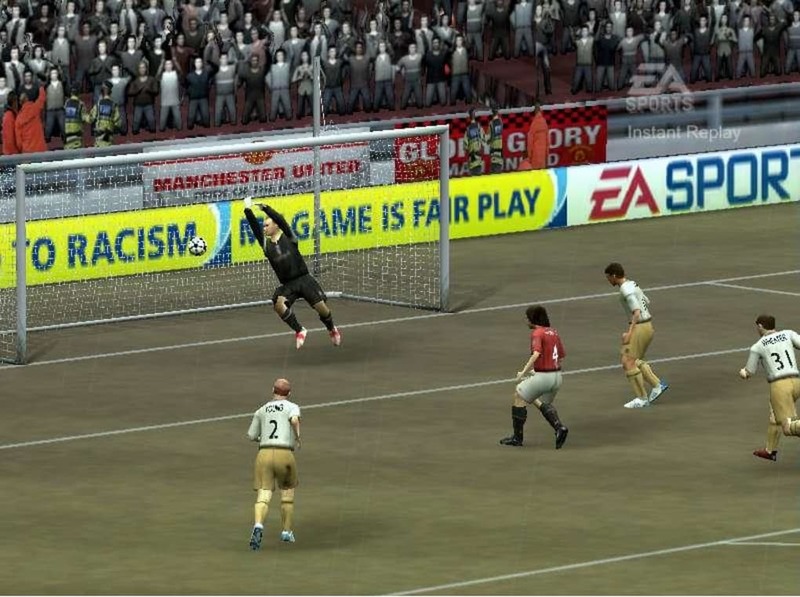 FIFA Online is a free web-based version of the popular soccer simulator. 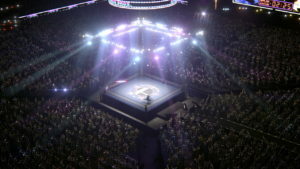 The game allows you to play matches against computer AI or take on real life players over the internet. 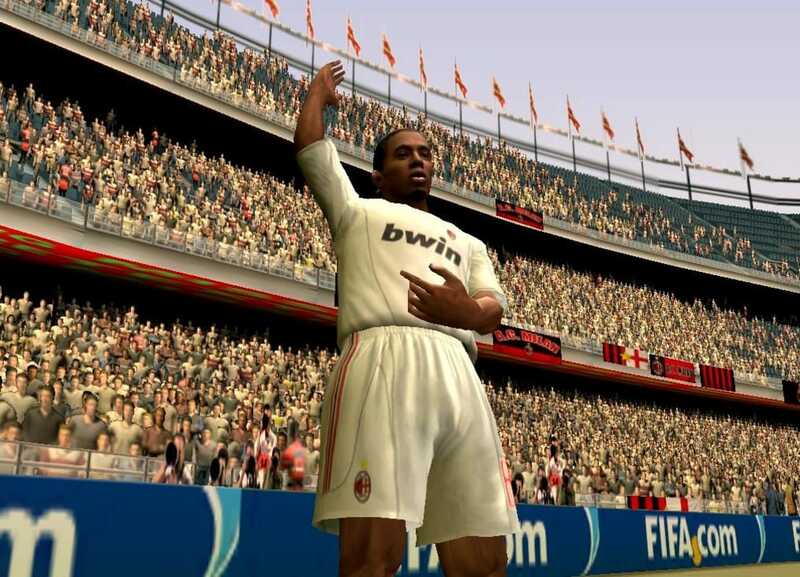 Considering the amount of money EA must make from FIFA 10, it's amazing that the games publisher has chosen to release FIFA Online as a free game. 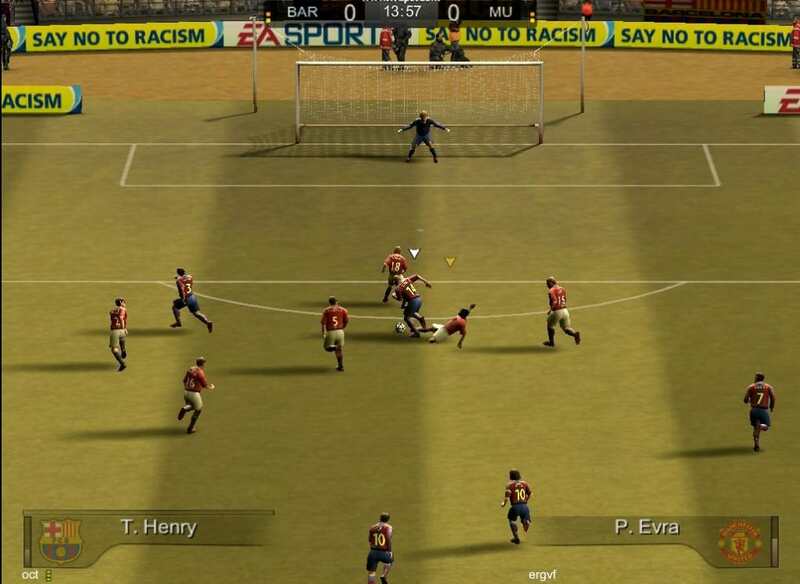 It's not as fully fledged as the latest incarnation, and graphically it's more similar to FIFA 08. Not that we're complaining though! FIFA Online includes a multitude of different game modes. 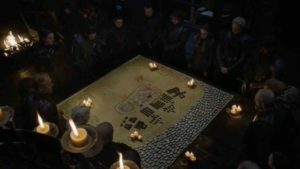 You pick your favorite team from a large selection of leagues and clubs (all with real life player data) then you must lead that side to glory. 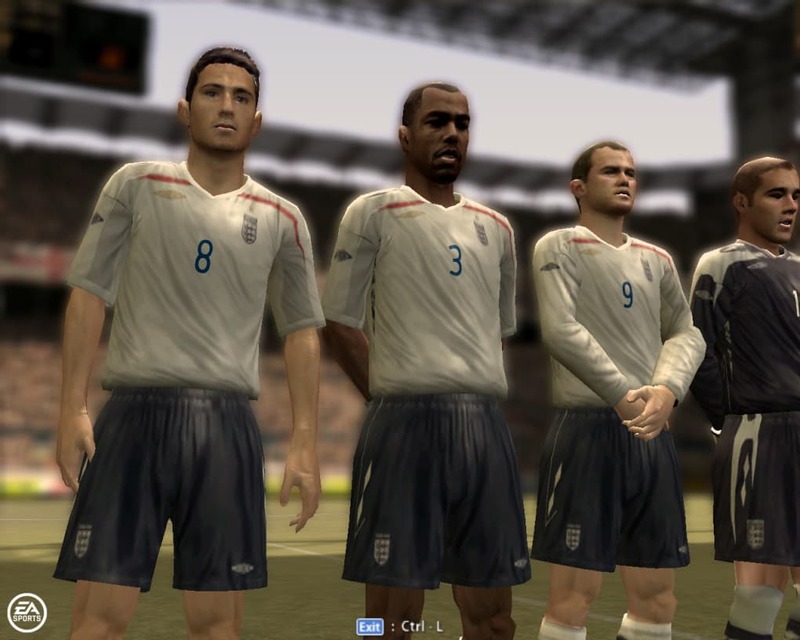 You can play single-player leagues, online tournaments with strangers, friendlies against friends, and even choose to play in the FIFA World Cup 2010 tournament. FIFA Online has a lot of depth to it. 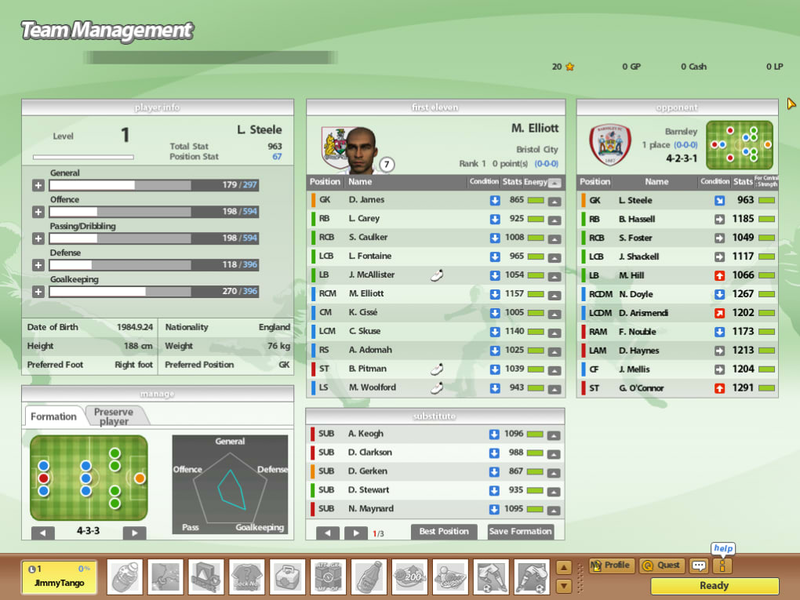 There's a fairly detailed management mode in which you must set formations, negotiate contracts, deal with player injuries and suspensions, and more. 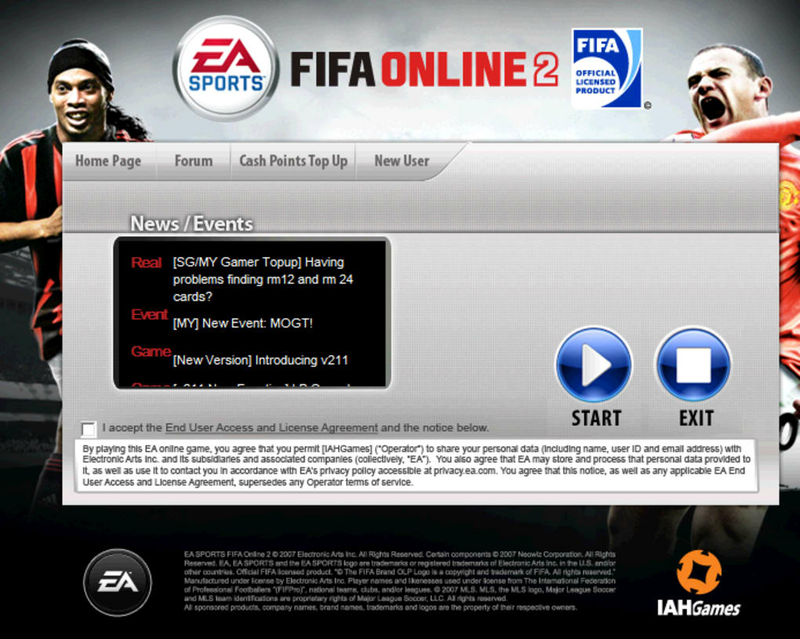 Of course, EA didn't make FIFA Online as a goodwill gesture to players. It made it to make money. 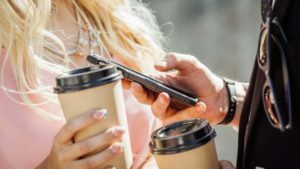 Players are invited to buy tokens that are used for everything from unlocking certain game modes to helping a player to recover quicker from an injury. Of course, the polished 3D graphics, full voice commentary and the sheer size of FIFA Online take its toll in terms of system requirements. 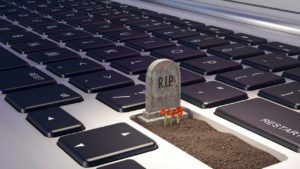 You'll need a decent processor (upwards of 1.8GHz, ideally) and a fast internet connection if you want to avoid lags and frame rate. 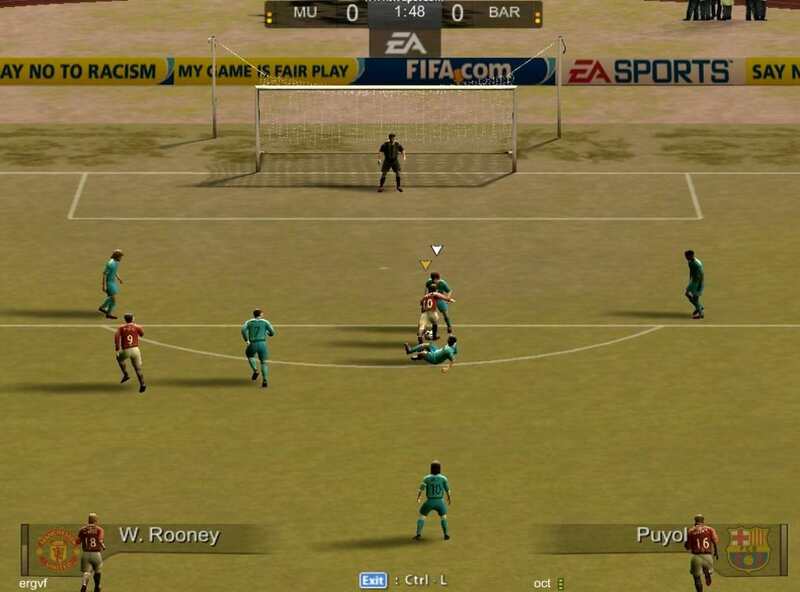 It's still in beta stage, yet FIFA Online already shows signs of ushering in an exciting new generation of football games. 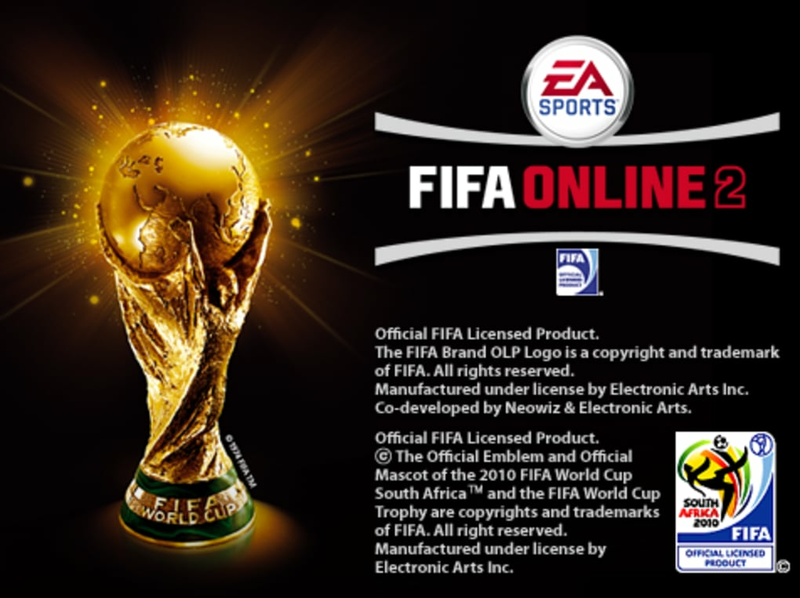 What do you think about FIFA Online? Do you recommend it? Why?